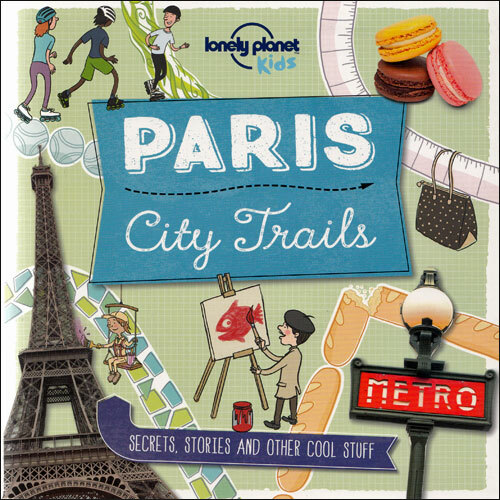 Paris City Trails from Lonely Planet Kids helps young explorers discover Paris in a new way! There are 19 fantastic themed trails to follow - discover Paris' best-kept secrets and learn lots about this fascinating city. Lonely Planet Kids - Paris City Trails is a guide to Paris for young travellers. 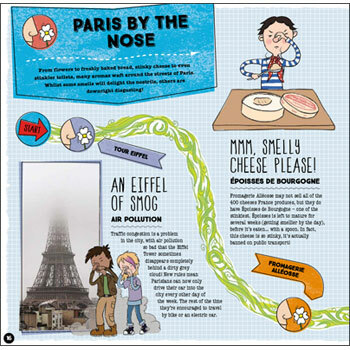 Although developed as a guide book to use on a visit to Paris, it is packed with fun facts about the city and makes a good introduction to Paris for all children, whether travelling there or not. It is not a guide to the French language and does not teach French.